Jeff Glucker June 18, 2018 Comment Now! James Bond has driven plenty of vehicles over the course of his many on-screen exploits. The one that is most quintessentially Bond, however, is the silver Aston Martin DB5. This is the car that even non-car lovers will recognize as 007's preferred ride. 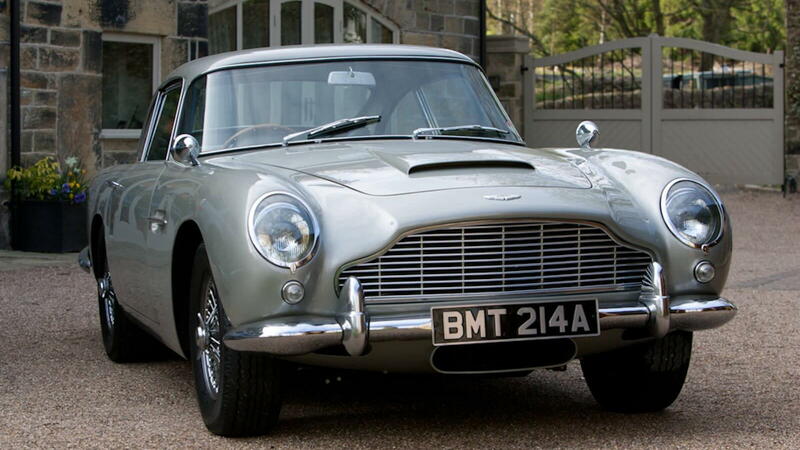 If you are a fan of all things Bond, now's your chance to own a piece of his history. This particular 1965 Aston Martin DB5 is heading to auction, where it's sure to class up the joint and possibly seduce all of the women in attendance. 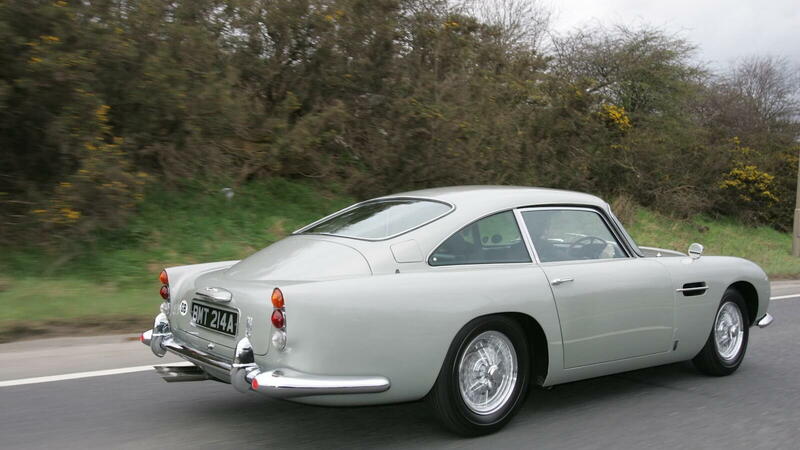 Pierce Brosnan drove this DB5 on screen during the opening chase scene for the 1995 film "Goldeneye." A Ferrari 355 driven by Bond baddie Xenia Onatopp, played by Famke Jensen, battled Bond for supremacy on a winding road above Monaco. Bond eventually yielded to the Ferrari as his passenger, Miss Moneypenny, pled for him to stop. He did so, and revealed a trick up his sleeve. This DB5 didn't pack all the guns and tech that Q branch has to offer, but the car did hide a bottle of champagne in the armrest. The car was actually one of three DB5s used in the film. Two were stunt cars and one was used in close-ups. This was one of the stunt cars. It was bought for the film in fairly poor condition and restored by UK specialist Stratton Motor Company. After filming, DB5/1885/R was used to promote the film, then by Aston Martin to promote the launch of the DB7. 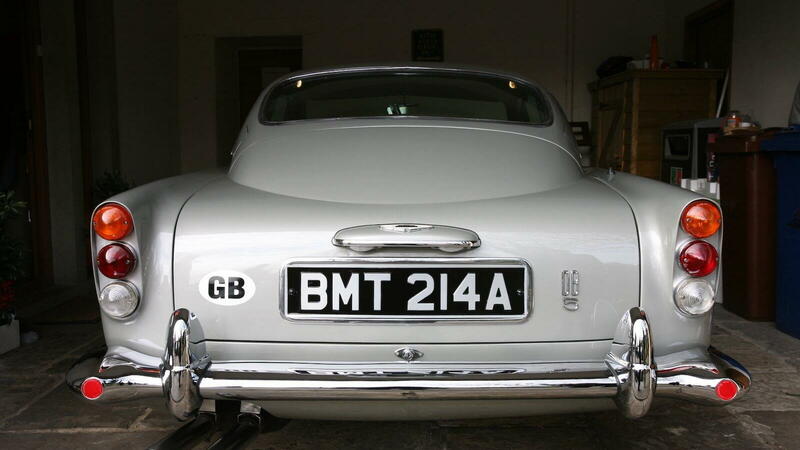 The current owner, entrepreneur Max Reid, acquired it in 2001 at a Christie's auction in London of Bond memorabilia. At that time, it became the most expensive piece of Bond memorabilia ever sold. Now it heads to auction once again. Bonhams will present the car at its Goodwood Festival of Speed auction on July 13. Any DB5 commands a serious pile of cash. This specific car stands above non-Bond-specific examples, however, and the pre-auction estimates start in the (00)7-figure range. Bonhams believes this 1965 Aston Martin DB5 will fetch between $1,600,000 and $2,100,000. 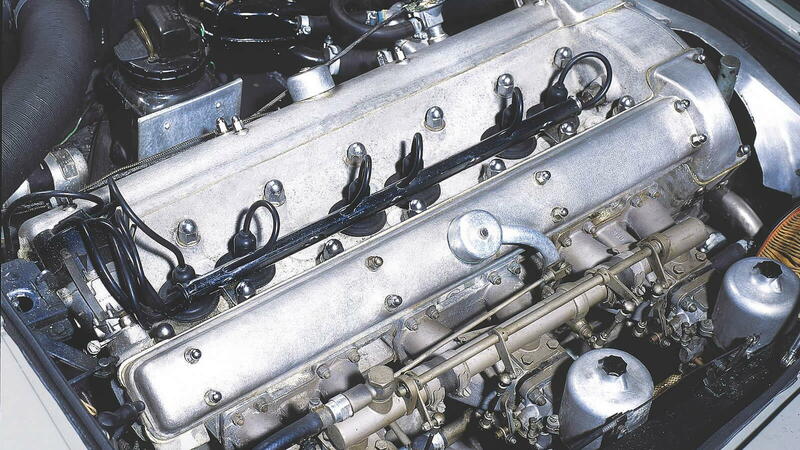 According to Hagerty, that's a bit over what a Concours-ready DB5 is worth. 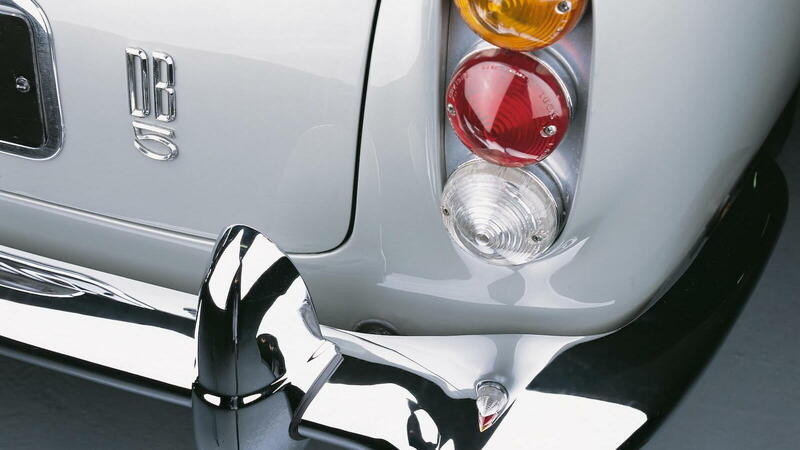 In fact, the average DB5 value is closer to $800,000. Regardless, this one has Bond-proven provenance and for a wealthy collector and lover of Britain's greatest spy, the extra cost is justified.